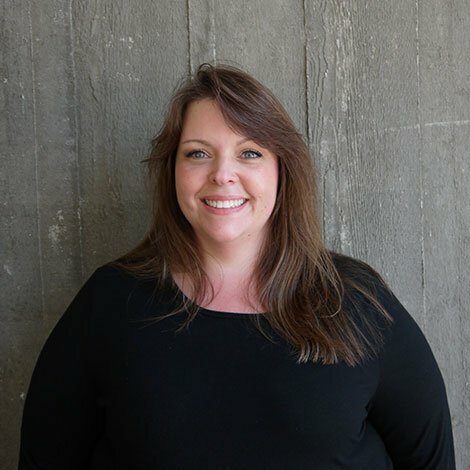 Carrie began her career in accounting over 17 years ago and has been with WA Patriot since 2009. She is primarily responsible for Accounts Receivable/Payable and Contract Administration but often assists in a variety of other roles when necessary. With her unparalleled attention to detail and excellent time management skills, it comes as no surprise that her specialty lies in processing client billings accurately and swiftly. When she finishes her day at the office, Carrie continues to strive for professional excellence and often enrolls in evening accounting classes. She has a thirst for knowledge and is in constant pursuit of furthering her expertise in the accounting field.